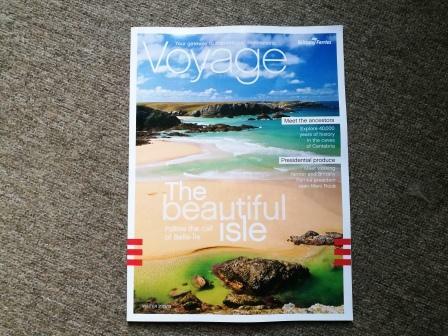 The latest issue of Voyage has arrived on the autumn breeze, packed with destination inspiration for those crossing the Channel this winter. As ever, editing the magazine has taken me on a magical mystery tour of France and Spain. 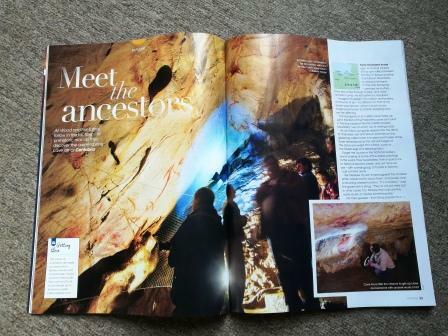 Our trusty writer-explorers have led me into the mystical forest of Lyons; on a modern journey through historic Brittany; to the book shelves of Bécherel; and deep into the caves of Cantabria, decorated with the awe-inspiring artworks of our prehistoric ancestors. 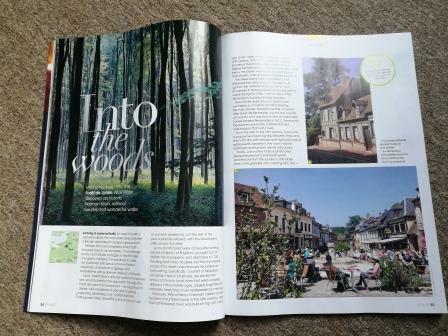 If you’re travelling with Brittany Ferries this season, you can look forward to receiving a copy as you board. If not, or if you’d like a sneak preview, you can find the digital edition here.